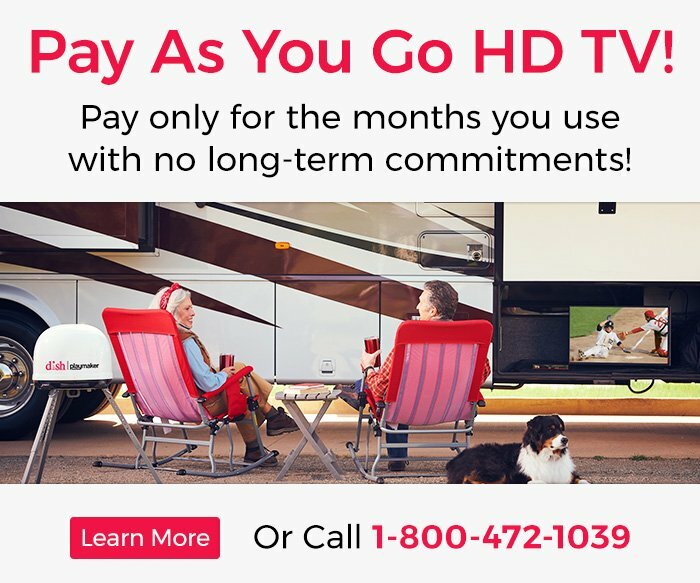 “ Great for our tailgates to watch all the different games and I have my grandchildren watch their shows so we adults can do our thing so both groups have fun. 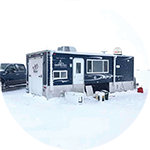 “ We used the Playmaker set up for the first time last weekend in our Ice Castle and it was great! 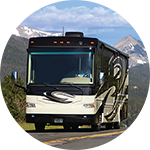 Everything went smooth in the hook up and set up! 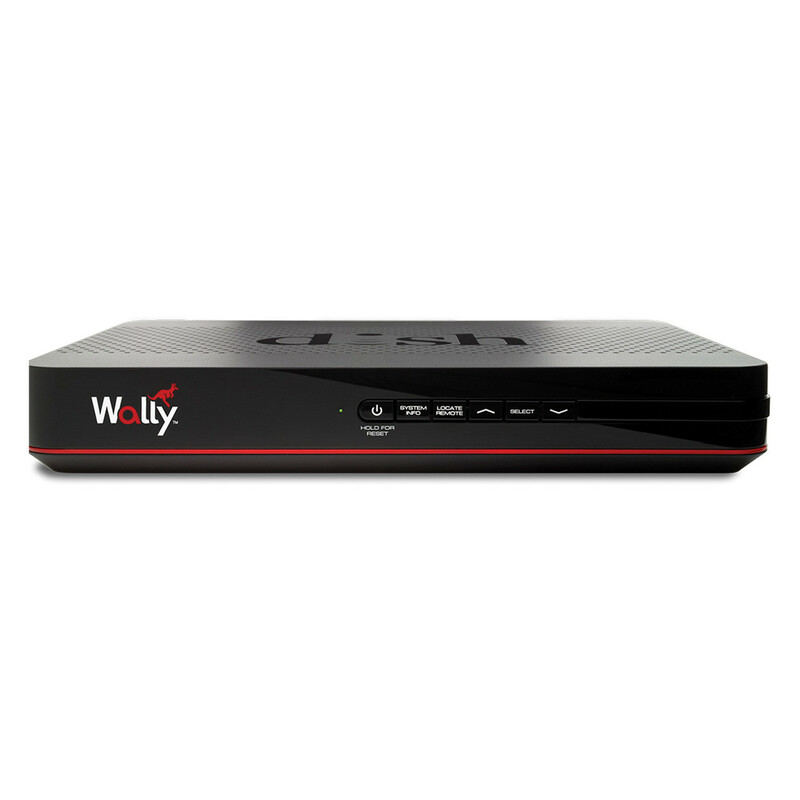 Choose a portable satellite system with antenna and receiver to fit your needs. 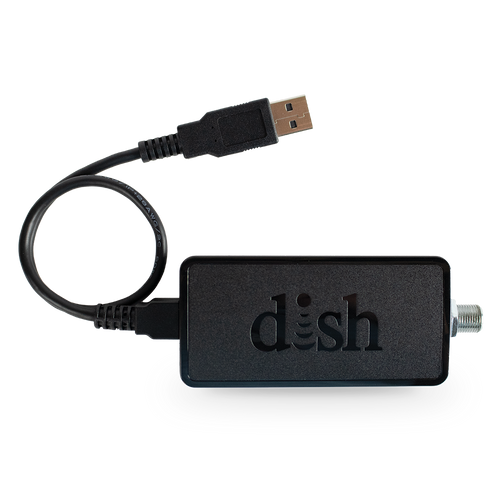 Find DISH Mobile HD receivers and entertainment enhancing accessories. 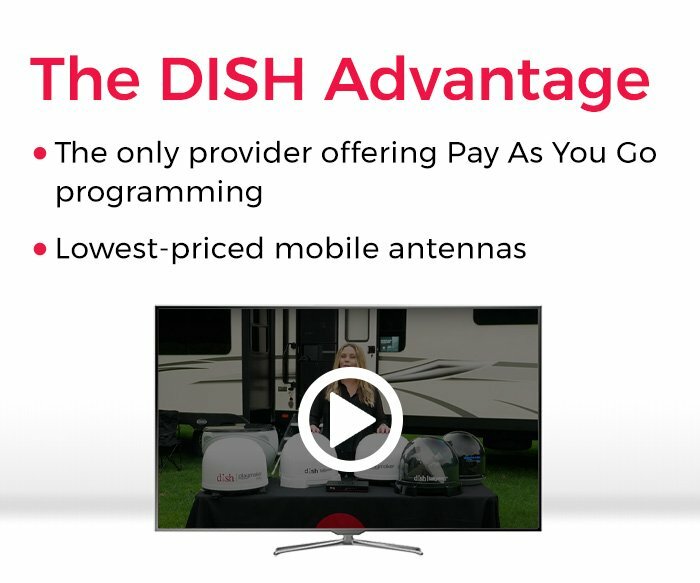 Find the antenna for you including multi‑TV viewing and mounting options. 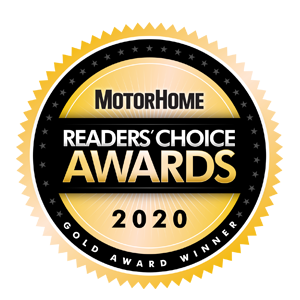 MotorHome magazine awarded DISH gold in the 2017 Reader’s Choice Award for the RV satellite provider category. 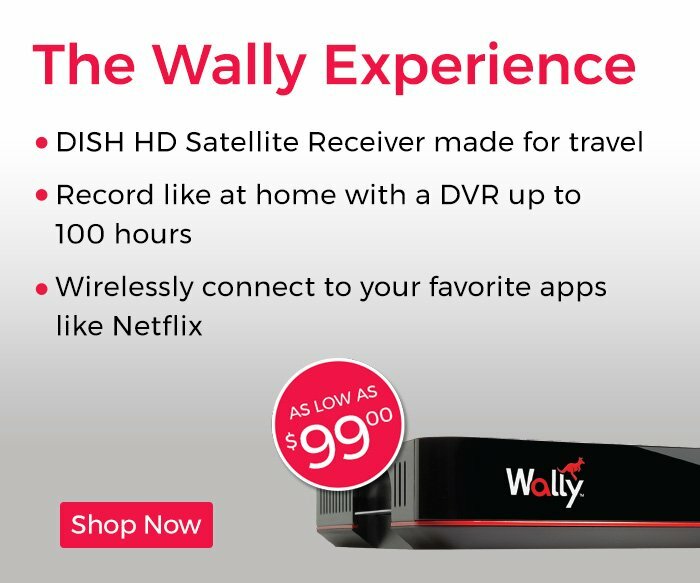 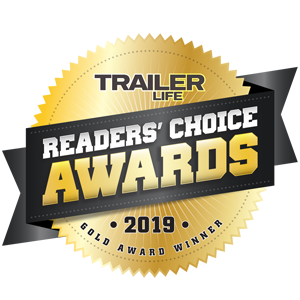 DISH won gold in the RV satellite provider category for the 2017 Trailer Life Reader’s Choice Award.